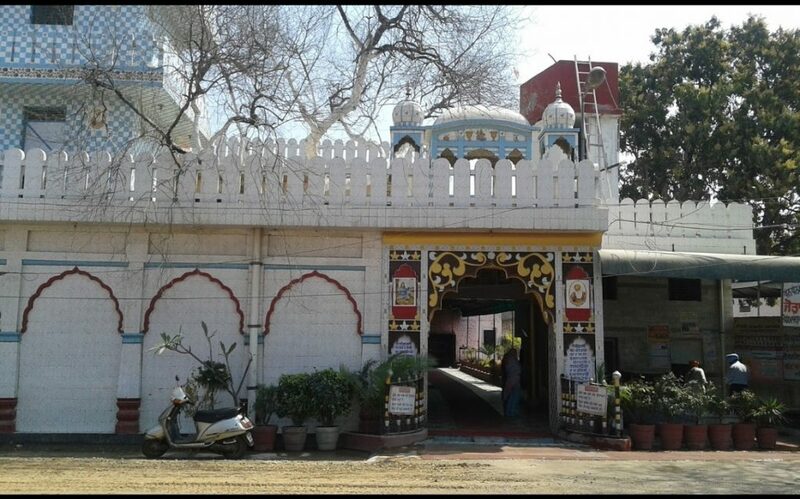 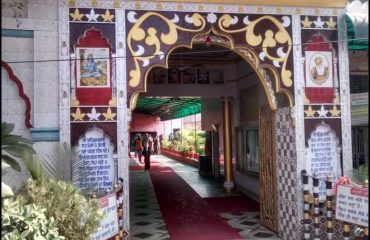 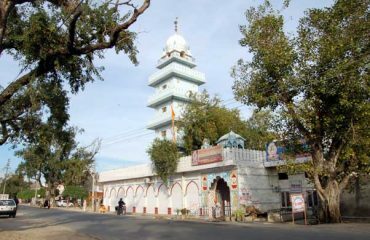 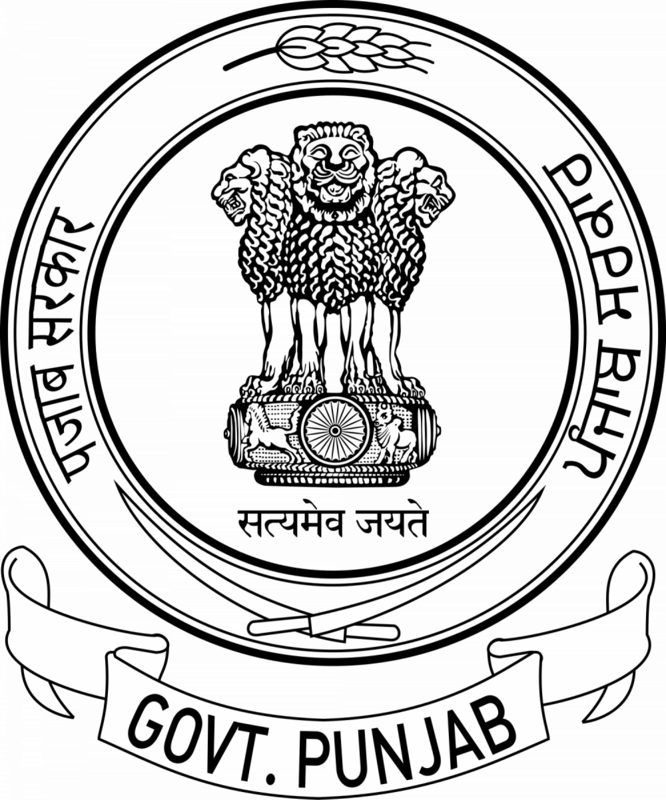 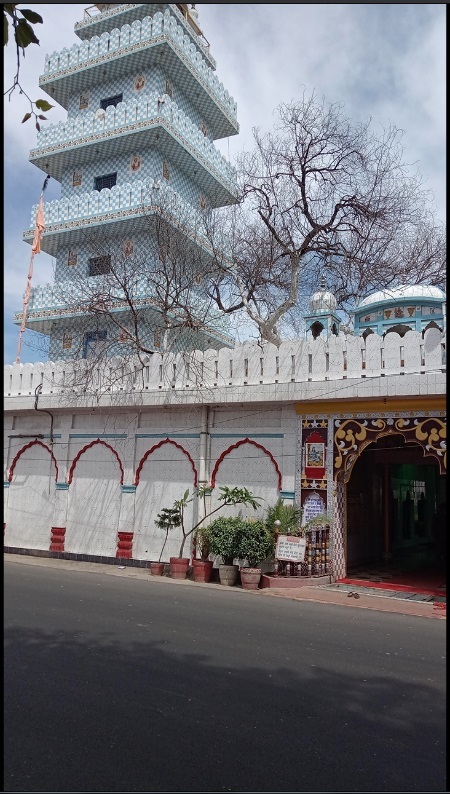 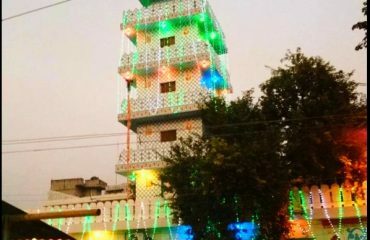 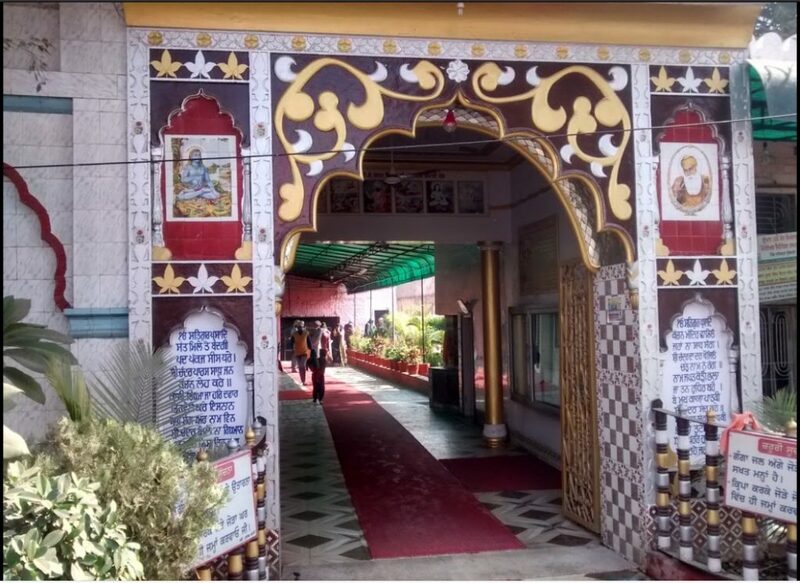 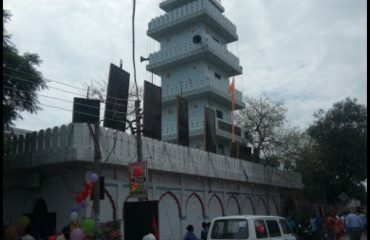 This Gurudwara is situated at a distance of furlong from Gharhshankar road in Nawanshahr. 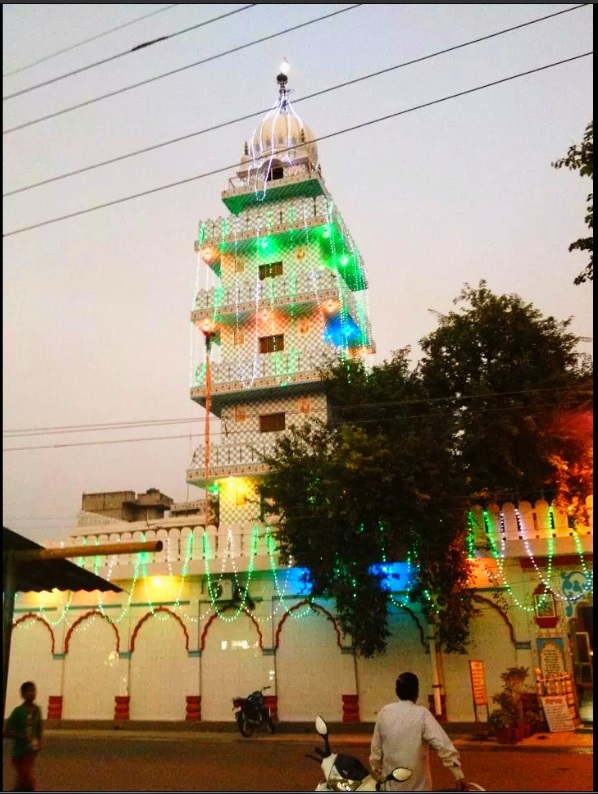 This Gurudwara is made in the memory of Baba Shri Chand, the elder son of Shri Guru Nanak Dev ji. 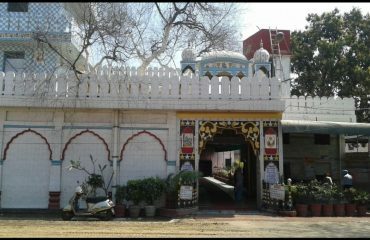 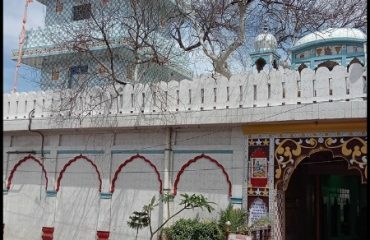 It is said that Baba Shri Chand stayed here for 40 days and meditated here. 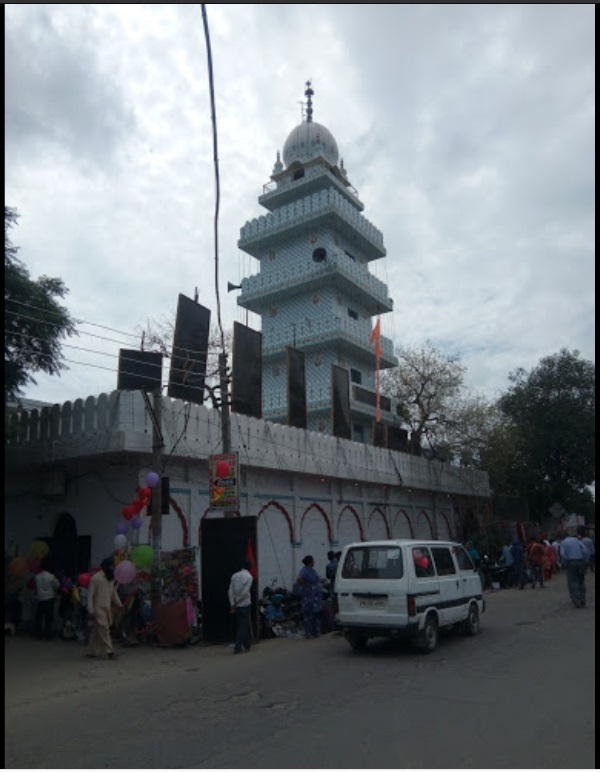 Every year the birthday of Baba Shri Chand is celebrated with great enthusiasm.